The new ESV Value Pew Bible has the same pagination as the previous edition, updated cover, higher-quality paper, and is the same low price! 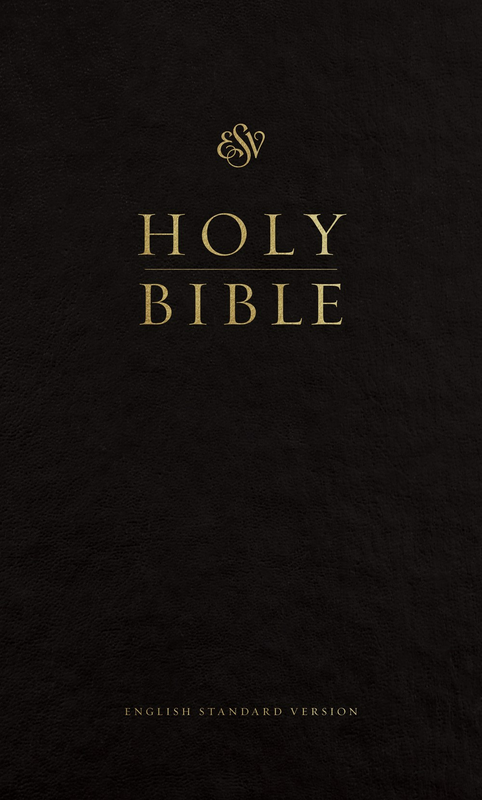 The ESV Pew Bible is an affordable and durable Bible, specially designed for regular use in churches. 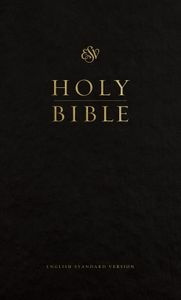 This refreshed edition contains the full ESV Bible text in the same typesetting as the popular ESV Thinline Bible, and is priced for wide distribution.